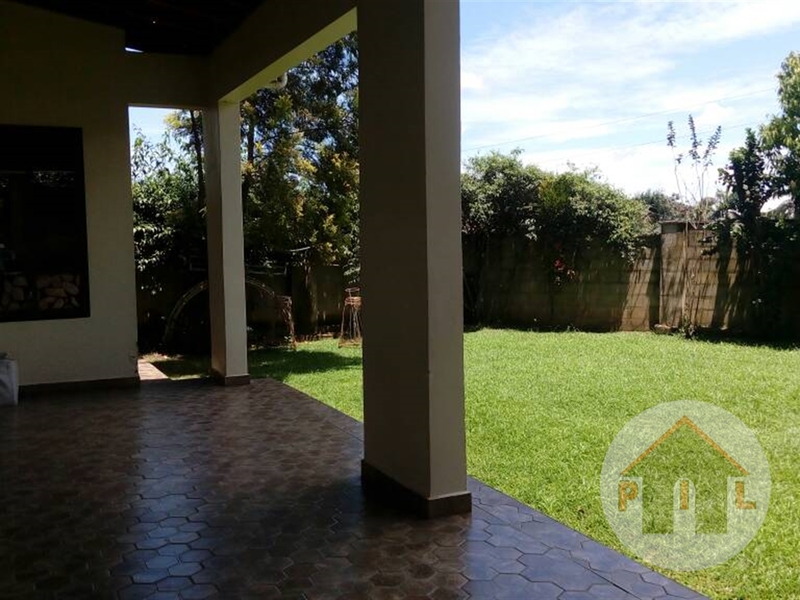 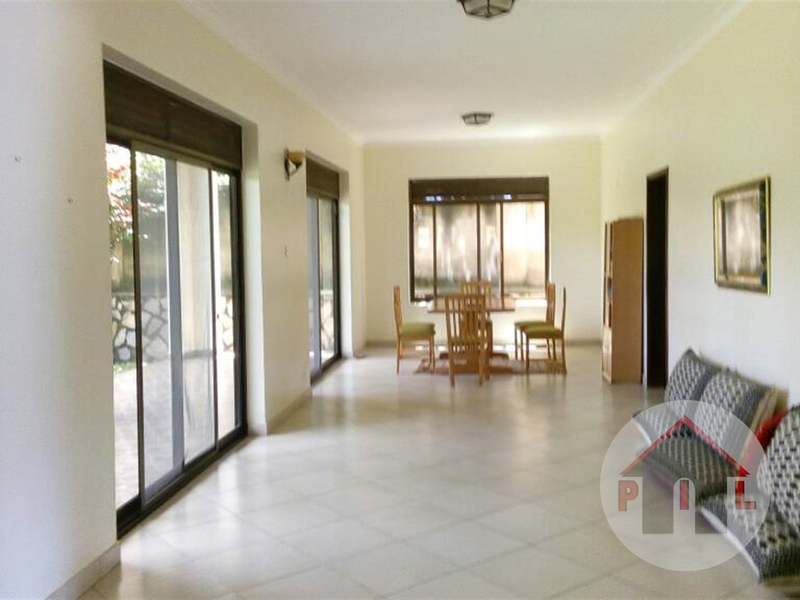 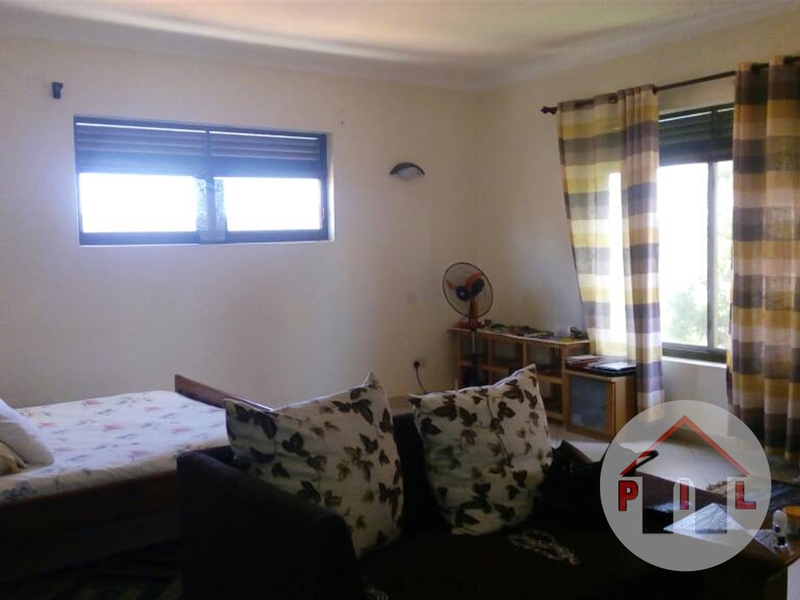 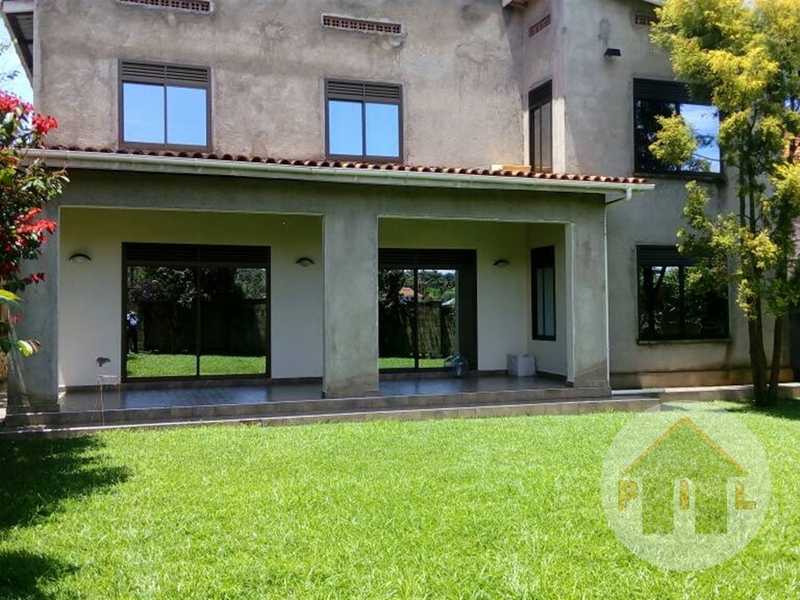 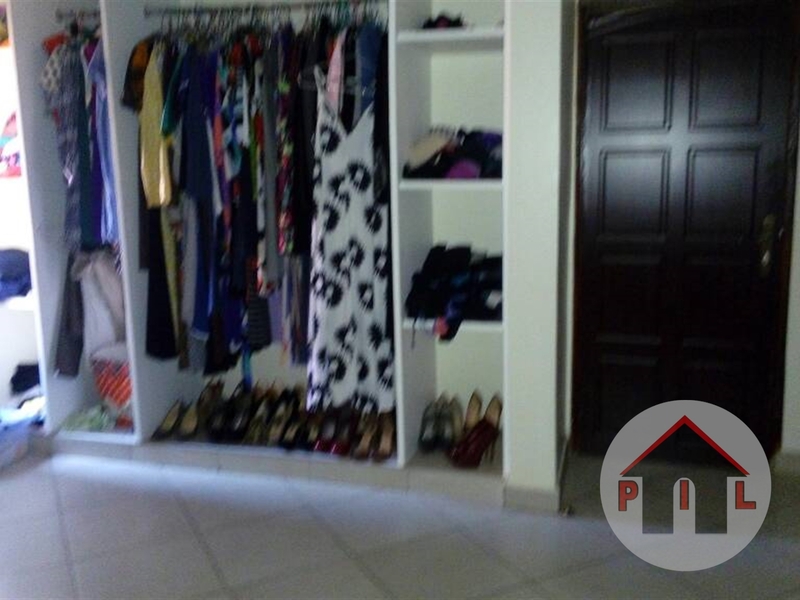 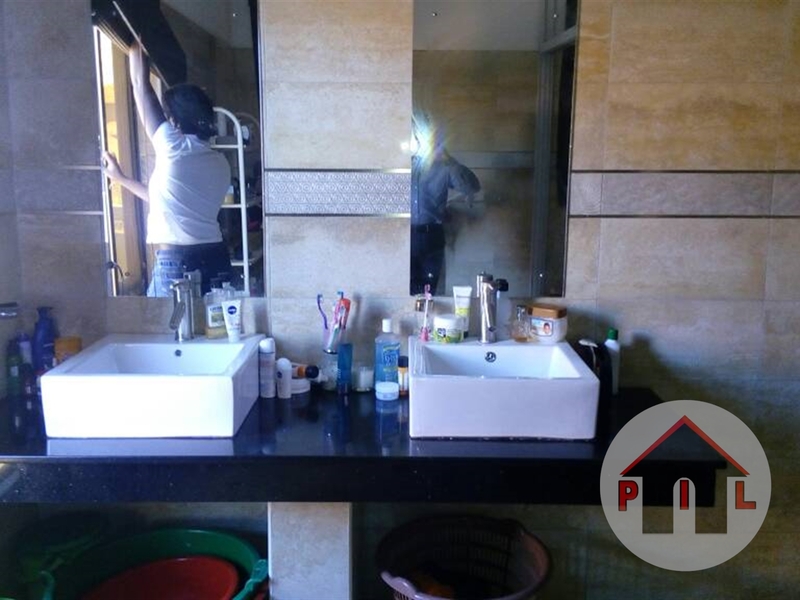 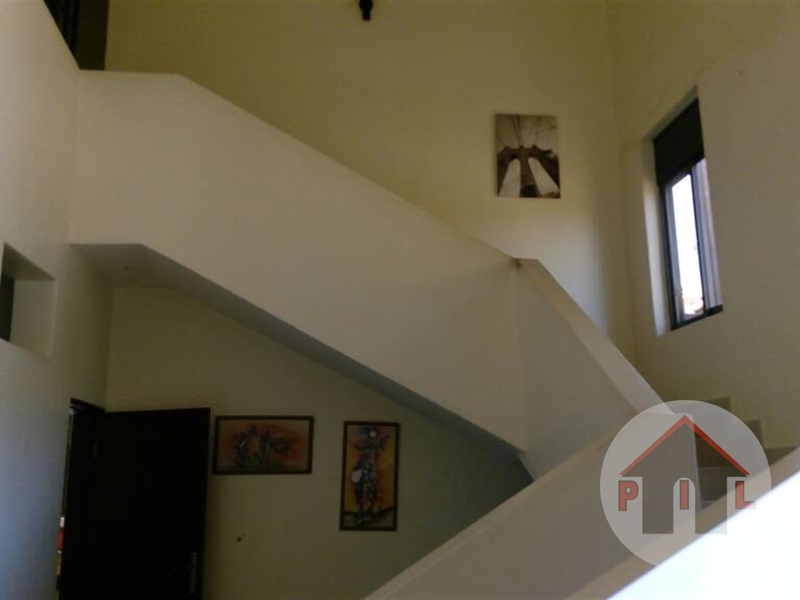 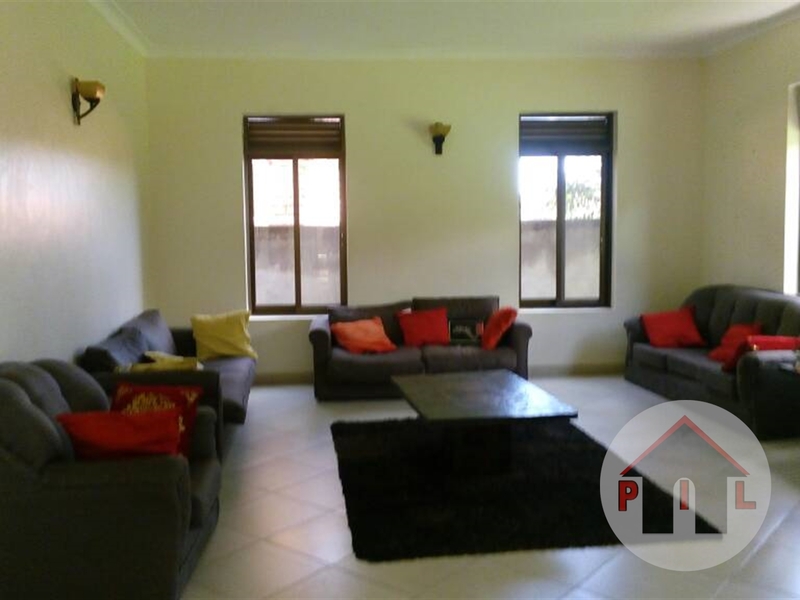 House for sale in Muyenga at 810M on 20 decimals with 5 bedrooms,a study room, TV room, a big kitchen , 2 servant quarters, good parking, green compound, big sitting room and big dining,2 pantries and a laundry room. 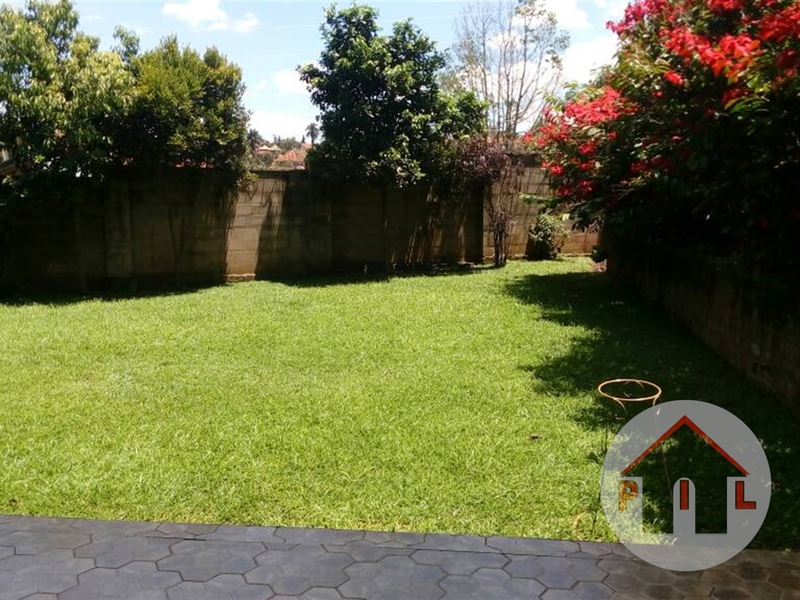 Wall fence, Servant quarters,Lots of parking, Garage, Spacious gardens, Electronic gates. 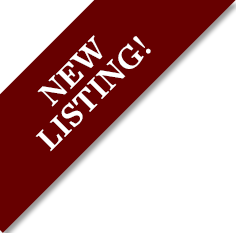 Am interested in viewing this property (with code 28076) on 4/25/2019 at 3:00pm, please confirm my appointment.